Ever wonder what the USERRA is? Well, wonder no longer. The Uniformed Services Employment and Reemployment Rights Act of 1994 (USERRA) is a federal law. It sets forth the rights and responsibilities for uniformed service members and their civilian employers. This act can be found in Title 38 of the United States Code. They gave their employer early verbal or written notice that they would have to serve. They have five or fewer years of cumulative service with that particular civilian employer. Their separation from service was under honorable conditions. For military service members eligible for reemployment in civilian jobs, they must receive restoration to the job and benefits they would have attained if they had not been absent due to military service. In some cases, they can instead get a comparable job. For example, if their employer has closed one of its offices. Any employment benefit because of this status. 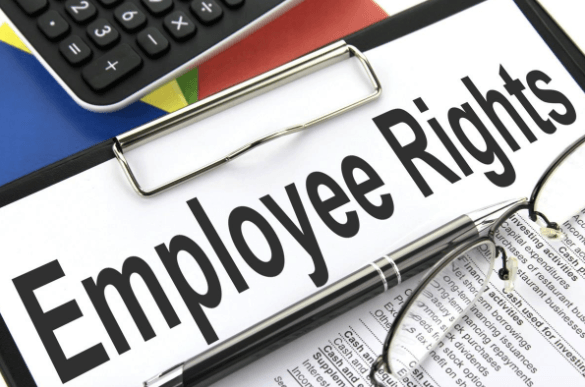 Furthermore, an employer cannot retaliate against anyone who is assisting in the enforcement of USERRA rights. This includes anyone testifying or making a statement in connection with a proceeding under USERRA. And that is the case even if the person making a statement or testifying has never had a service connection. For example, if a member of the armed forces has a nonmilitary coworker testify in a USERRA proceeding, then that nonmilitary coworker gets the benefit of a degree of protection even though the coworker is not (and may never have) serving in the armed forces. If a civilian employee temporarily leaves their job in order to perform military service, they have the right to elect to continue existing employer-based health plan coverage for them and their dependents. This is for up to 24 months while they are in the military. In addition, even if they do not choose to continue health insurance coverage during their military service, they still have the right to reinstatement in their employer’s health plan upon reemployment. Plus this is generally without any waiting periods or exclusions such as pre-existing condition exclusions. That is, except for any service-connected illnesses or injuries. It will remain to be seen whether these specific rights will continue or change if the Affordable Care Act goes away entirely. or if the adjutant general of a state determines that it is impossible or unreasonable to reemploy a person who was a National Guard technician employed under section 709 of title 32 (those people tend to work as trainers), then that person also can apply to the Director of the Office of Personnel Management. If they do, they, too, can depend on an offer of employment in an alternative position in a federal executive agency. When would it be impossible or unreasonable to rehire someone? An agency might have undergone a reduction in force. Another potential reason could be an injury from military service might mean a person can no longer handle certain physical requirements of their old job. This could be issues such as lifting a particular amount of weight. 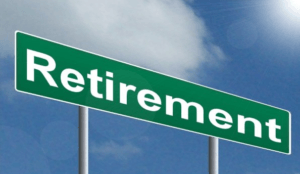 For this contributory retirement plan, employees leaving to perform military service do not lose any time or forfeit any benefits due to interrupted service or interrupted contributions, according to section 8432b of title 5. The United States Department of Labor’s Veterans Employment and Training Service has the power to investigate and resolve any complaints relating to USERRA violations. Since 9/11, the Veterans Employment and Training Service has briefed over 1 million individuals regarding their rights under the USERRA. For more information on the USERRA, see: What is USERRA.